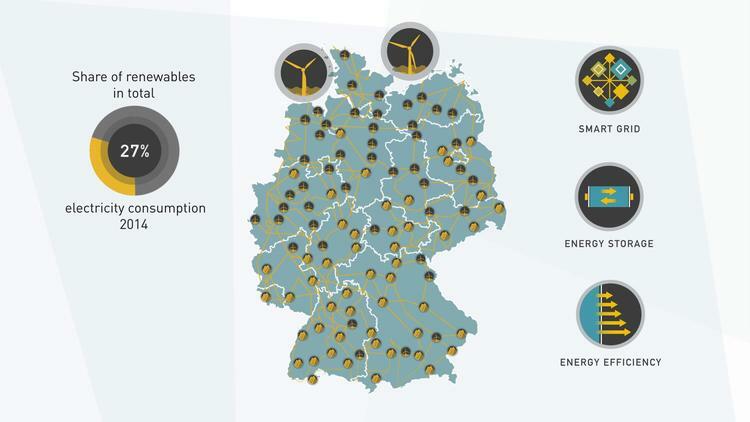 If Germany can get 27% of its Energy from Wind/Solar, why can't US? If Germany can get 27% of its Energy from Wind/Solar, why can’t US? “Germany Trade & Invest presents its short film about Germany’s Renewable Energy Revolution, the so called Energiewende (energy transition).